The film starts with the classic Amicus device of a framing story, this time set in a curiosity shop. 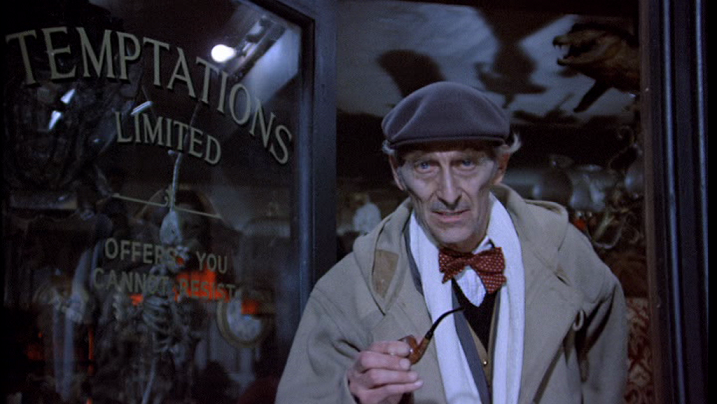 The proprietor of ‘Temptations Ltd’ is a decrepit Yorkshireman played flawlessly by horror stalwart Peter Cushing. He sells ‘Object dart’ as he calls them, to unsuspecting victims, making it sound like items found at a Jockey Wilson museum. The first customer is played by David Warner in the tale ‘The Gatecrasher’. 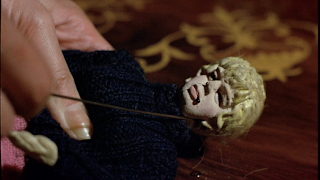 An ancient mirror juts between decapitated mannequins and catches the eye of Warner’s character. He deceives Cushing’s shopkeeper into parting with it for a derisive sum. “It’s a deal” the shop keeper says making you think he could be the Devil, or even worse Noel Edmonds. The mirror looks down upon a group of hip twenty something friends, though this is not a bubbly ‘90’s sitcom. We are thrown into a séance where Warner and co unsuspectingly conjure up a spirit that’s been trapped inside for centuries. The shadowy spirit rises from the darkness with frightening results, proving the old theatre tricks can still be very effective. The demon bellows out ‘Feed me’ like ‘Audrey II’ from Little Shop of Horrors, maybe an intentional tip of the hat to Roger Corman. Warner has little option but to comply. The rest of the story is taken up with the slaughter and blood of young women he lures up the stairs in scenes reminiscent of Hitchcock’s ‘Frenzy’. His murderous little hobby ends when the spirit is fulfilled enough to ‘walk abroad’ and join The Ultimate, a vast cabal of dark world leaders who use people as food. The dénouement takes place during a relaxed soiree with new tenants. 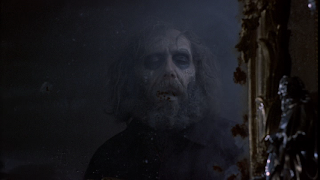 Of course one of the girls suggests a séance and when the lights are dimmed we see the face of David Warner rise from the darkness of the mirror hungry for blood. It’s feeding time again. 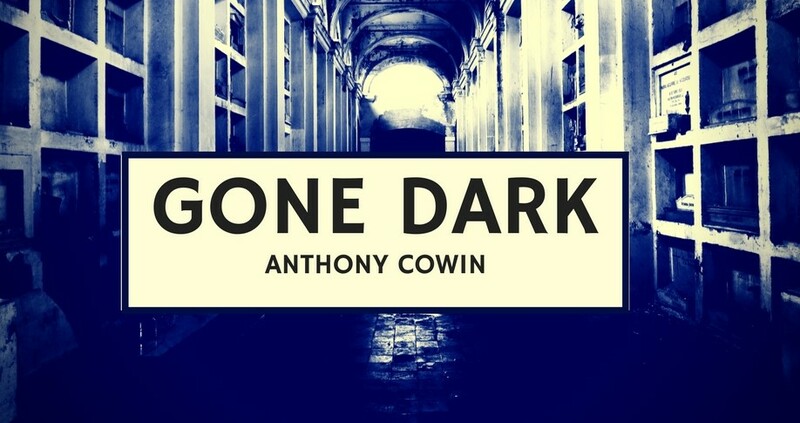 The next story is a creepy favourite for many people. It’s the tale of a man, Ian Bannen, living a boiled potato life with a nagging wife played by Diana Dors. His ego is inflated when a local match seller, played by Halloween's Dr. Loomis, Donald Pleasence, gives him respect believing he’s a decorated war hero. To continue this rouse Bannen decides to buy a medal from Temptations Ltd, but Cushing’s character won’t sell until he sees his certificate. Of course he steals it from the case and his journey into the darkness begins. 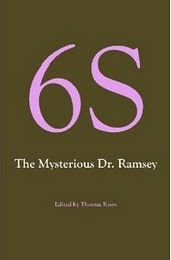 After a chance meeting with Madame Orloff, a medium for hire, he’s informed there’s an evil spirit inhabiting his body. It possessed him through the dust he blew from the snuff box. He’s initially dubious of her credentials. When the raging spirit creates more domestic damage than a glamour model meeting a Premiership footballer his wife Susan, played by Nyree Dawn Porter, agrees to send for Orloff. She sits Carmichael down on a chair in the front room and begins to cut the thing from him like a spiritualist barber. The exorcism is accompanied by a raucous crashing of furniture and more plates being smashed than at a Greek double wedding. Eventually the elemental is released and all is back to normal. Later as the happy couple relax they hear scratching in the floorboards above. Carmichael investigates but he’s thrown to the hallway carpet. Susan, like a short circuited Stepford Wife, is possessed by the Elemental and accuses him of trying to kill it. The iron fire poker swoops down and fades to Temptations Ltd. Here we have Ian Ogilvy struggling to find enough money to pay for a carved door he’s discovered. Cushing accepts the last £40 in his wallet and places it in the opened drawer of the till to tempt him. The Proprietor returns and starts counting up the money and the film starts counting down to the end. ‘The Door’ is a bookend tale to accompany ‘The Gatecrasher.’ It too is a portal into another world. 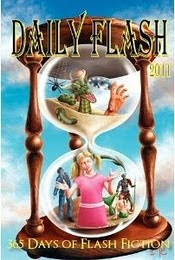 This time into the past and the castle of a depraved ghost who traps souls behind the door so he may live in eternity. Ogilvy is locked in when he investigates the room behind the door. He fights the ghost as the castle walls crash around them. 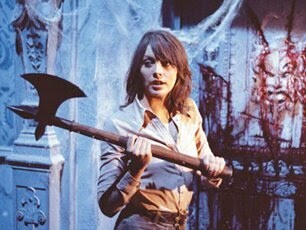 Trapped, he screams at his wife, played by the beautiful Lesley-Anne Down, to destroy the door with an axe. Finally the nightmare is over and the room gone. We see a new door open to reveal nothing more than a boring stationary cupboard, boring, but safe. If this film doesn’t manage to chill, scare and make you laugh then maybe you should be watching the darts on the other channel. Be very careful it’s not objet d’arts though, you might just be tempted..! I have not come across this likely looking gem before. This has got to be well worth watching. 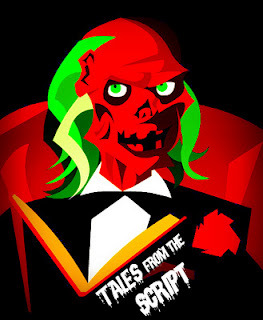 I love the anthology format, my favourite being 'Dead of Night"
Dead of Night is an almost perfect film in this format. 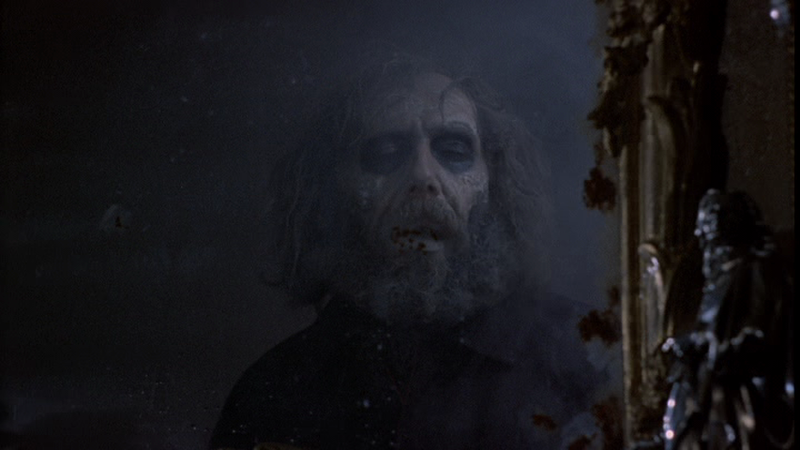 Apparently Amicus only came about and produced these films because Milton Subotsky loved Dead of Night so much. I see a great blog, almost wasted in anonymity. We are friends, but you don't know yet :). I've nominated you for a "Versatile Blogger Award!" Drop by my place to collect. Stopping by from Leaky Pencil...congrats on your nomination. I am in the list too and wanted to visit all the blogs. Hope you can stop by for a visit at my blog. Thanks too Elizabeth. I've popped by and joined your blog. Looks great over there. A Magpie's Tale- A Themed Anthology.